In order to plaster a wall all you need are the right tools, material and the instructions. It is actually quite a simple task and before you know, the holes in your plaster will be gone. Normally a three-coat application of plaster is necessary to rebuild a wall. There is a certain finesse when applying the plaster. It should support the surface and bear its weight load without cracking. The surface should then become smooth and hard and the finished surface should then be suitable for papering or painting. 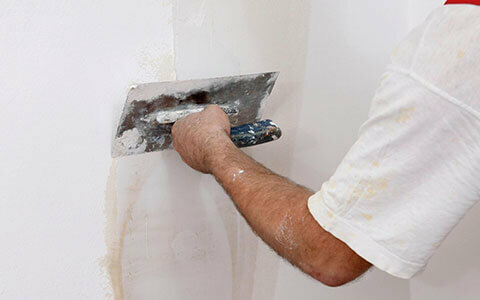 At first two coarse or rough coats are applied to start with the three-coat plaster system. These coats are a mixture of lime or gypsum, aggregate, fiber and water and they make up the base of the wall. 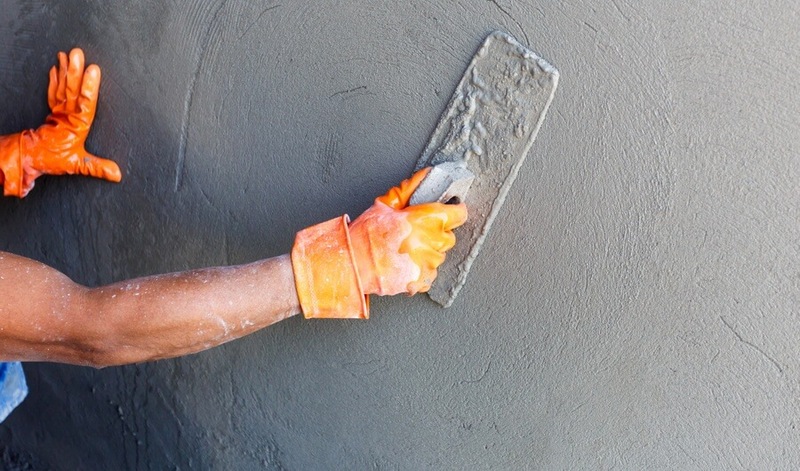 The most common aggregate used in rough-coat plaster is sand. Lime comes from limestone or ground oyster shells. Gypsum is often replaced for lime, because it has a much faster drying time. The first coat is known as the scratch coat because it is scratched with a comb to make the surface rough. The brown coat is the second coat and is applied just directly to the scratch coat. The sand lends the rough texture to the coat. The final coat is the traditional lime finish coat, which is a fine mix concocted by the plasterer. The lime putty is prepared. 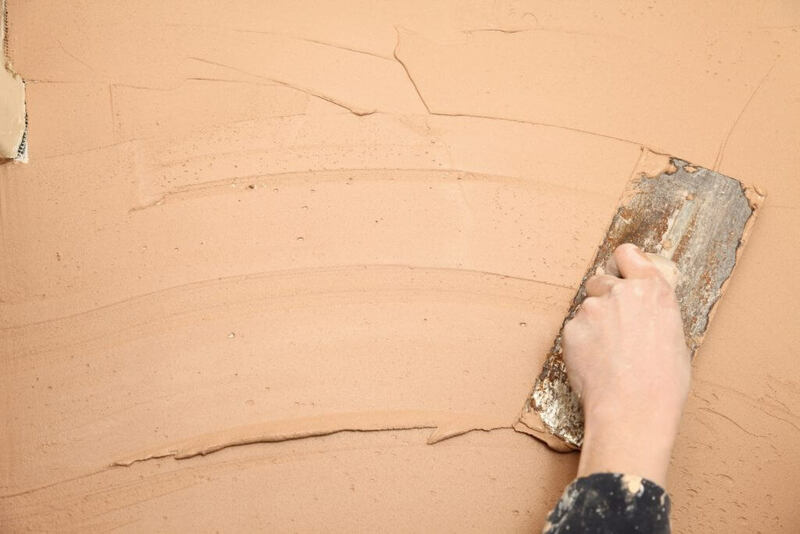 On the mixing board the plasterer creates a circle of putty, banked up like a swimming pool. The plasterer pours water into the circle and sprinkles the water with plaster. The plasterer waits till the lime and plaster mix transforms itself. When the slaked lime stops giving off heat, the mix is ready to be mixed with the putty. And this lime putty is the last coat of plaster. It gives the wall a hard and shiny finish coat. Some plasterers have a spray bottle and keep the plaster wet as they work to smoothen it to give it the finishing touches. 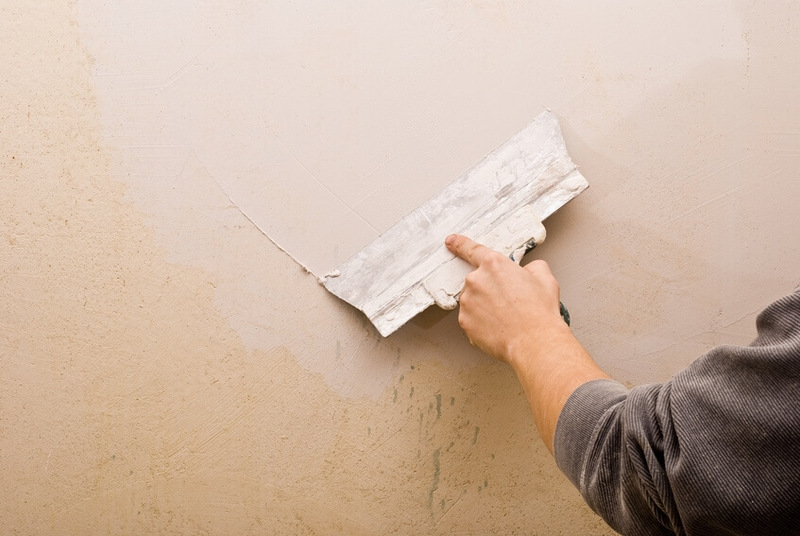 Plastering a wall cracks depends not only on the lime putty that is applied on it but also the surface on which it is applied. The degree of adhesion and the quality of the plaster job depends a lot on it. Hence the brick surface needs to be treated before the plastering of the wall is started. And so each job of plastering a wall is unique. Basically there are two main types of plasters – the cement based plaster and the gypsum based one. For outdoor work the cement based plaster is used. For indoors the gypsum based plasters are used. It is used outside it could be attacked by the damp and the wall may crumble. Let us look at the common gypsum plasters. They are browning, bonding and metal lathing plasters. 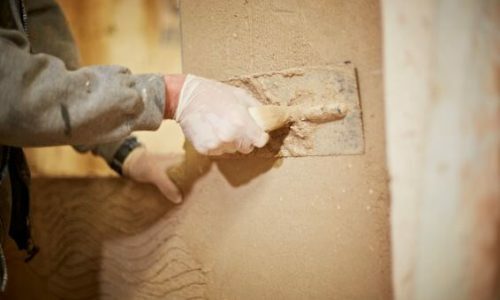 The modern ready-made plaster is already mixed with perlite, vermiculite and several other additives. They help to make the wall fire-resistant and improve insulation. Only good clean water needs to be added to the plaster before using it. When a wall is plastered and it has a differing absorption, the best thing is to use a bonding sealer to key the surfaces to be plastered. This ensures a smooth and clean finish to the plastered wall. Visit our website at Homefix Handyman and you can Call us directly on 0115 822 4995 or email us.